Sharon Warburton was WA’s Telstra Business Woman of the Year in 2014 having overcome glass ceilings in industries with the lowest female participation rates for more than 25 years. Today she is a strategist, non-executive director, NFP Director, parent and mentor to many. Her stories of how she climbed corporate ladders in Perth, Sydney, London and Abu Dhabi in the mining and construction sectors, usually as the only female at the table, empower, inspire and fill audiences with confidence. She has resilience in spades from juggling her career and being a mum of a young daughter undergoing cancer treatment. 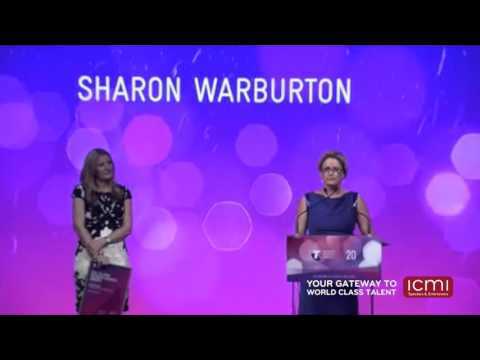 Sharon Warburton is 2014 WA Telstra Business Woman of the Year, 2015 NAB Women’s Agenda Mentor of the Year and 2015 Finalist, Westpac AFR 100 Women of Influence. She is Non-Executive Director for Fortescue Metals Group (FMG), NEXTDC Limited, Gold Road Resources, Member- Takeovers Panel. 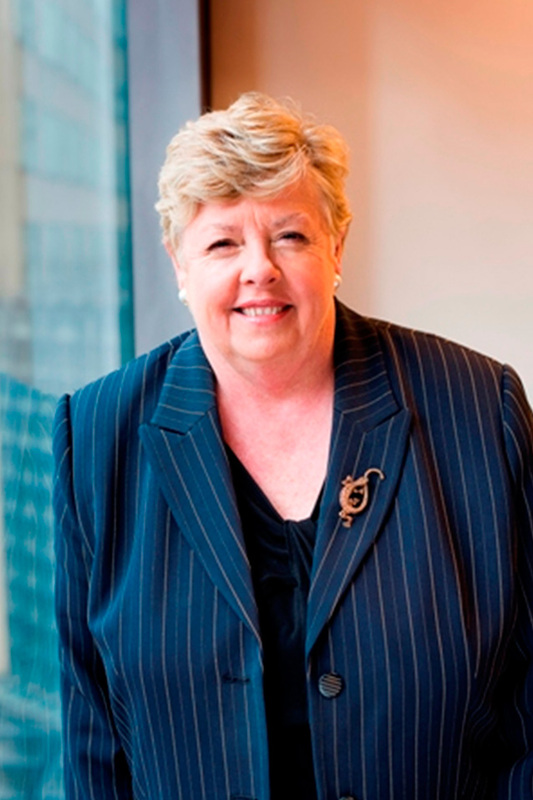 Sharon is Board Director for Perth Children's Hospital Foundation. Sharon has been smashing glass ceilings within the construction, infrastructure and mining sectors throughout her 25+ year career. 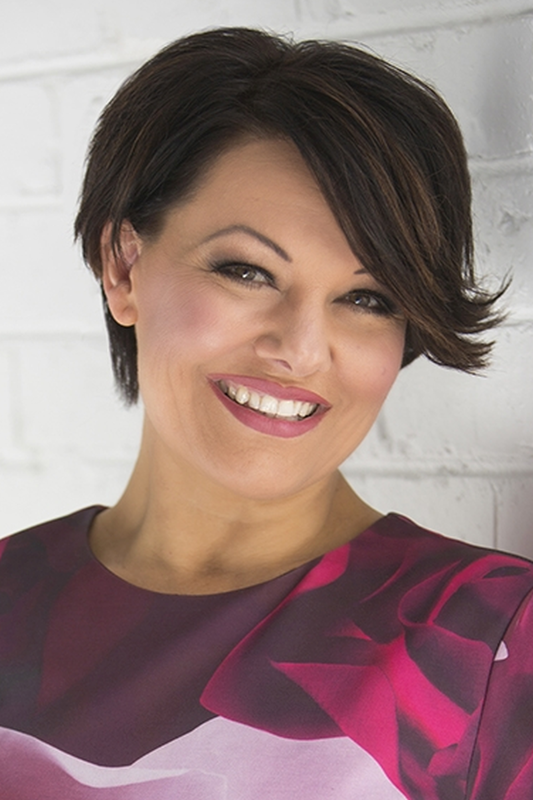 She is the 2014 WA Telstra Business Woman of the Year and was named in the 2015 Westpac AFR 100 Women of Influence. After an executive career in strategy and finance roles based in Perth, Sydney, London and Abu Dhabi, Sharon is now a full-time Chairman and Non-Executive Company Director in the resources and technology sectors. She joined the board of Fortescue Metals Group (FMG), one of Australia’s largest listed companies, in 2013 as a Non-Executive Director. She is now one of the most senior women globally in the mining sector as co-deputy Chairman of FMG. 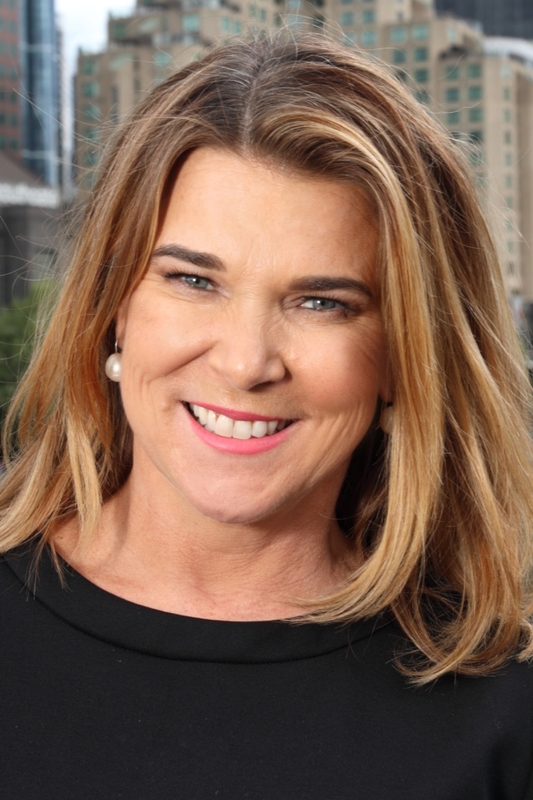 She is a Non-Executive Director for ASX Listed NEXTDC Limited and Gold Road Resources Limited; as well as a Director of the fund raising NFP Foundation for the Perth Children’s Hospital. She is also a part time member of the Takeovers Panel, and the Patron of the Women in MBA Scholarship Programme at Curtin University of Technology. Educated in Exmouth (North-West Australia) and Perth, Sharon holds a Bachelor of Business degree from Curtin University and is a Graduate of the Australian Institute of Company Directors. She is also a Fellow of Chartered Accountants Australia New Zealand and a Fellow of the Australian Institute of Building. Sharon is a single parent to 9 year old Chloe. Chloe is currently undergoing treatment for leukemia. She champions flexibility, diversity, emotional wellbeing and work life balance and places a high priority on sharing her own experiences. I had the pleasure of hearing Sharon speak at an event recently. The focus of her address was development and mentoring amongst women managers and executives. Sharon is a generous and engaging speaker who willingly shared her own experiences and strategies to assist women in forming their personal strategies for advancing in business. Sharon’s warm and humorous style captured the audience attention and encouraged many questions which Sharon answered openly and sincerely. The feedback we received from the audience was outstanding and we look forward to having Sharon address our staff, students and Alumni at future events. Sharon was meticulously prepared for the presentation but did not present as rehearsed. Her experiences came across as candid and authentic, which made for a very engaging presentation. Sharon's presentation was thought provoking as well as being highly entertaining. Sharon was very happy to take the questions that her presentation generated and the content and style of the presentation generated discussion and encouraged others to share their own experiences. Sharon's commitment to progressing female involvement in industries such as construction and mining is inspirational and her energy is remarkable! The feedback we received was outstanding. For example, a senior female corporate counsel commented: "Thanks for a thoroughly enjoyable evening. The Momentum event was the best yet. Sharon is truly remarkable. Her candour is incredibly refreshing and her work is truly inspiring. Sharon is an inspiring speaker. Her experiences are diverse across a number of sectors and provide many useful insights for audiences. Sharon brought a wealth of experience from her career in the mining and construction industries, both in Australia and in the Middle East; as well as her unique insight into time management, work-life balance, and the potential to give back to the community. Sharon’s experiences, knowledge and attitude in both the business world, and in her personal life, leave those who have witnessed her presentation inspired to do more to ensure a balance between professional and personal, and to look at ways in which they are able to make a difference to others. Sharon Warburton was exceptional - she was clever, inspiring, humorous and practical. She inspired us to be courageous trailblazers through sharing her unique stories and own learning. I know the impact of her presentation has left a remarkable imprint in all our the attendees of our event. She is a very impressive speaker. We have received much positive feedback about you, especially how passionate and down to earth you came across. They were appreciative that you took the time to walk around and talk with guests individually. Thank you for being part of our International Women’s Day Celebration. I have had lots of great feedback about your talk. People were really interested to hear your story and in awe of what you have achieved. Thank you once again, I admire the amount of time you give back to the industries you work in especially to the growing leaders, both male and female. Thanks so much for taking the time and returning to the hallowed boardroom of KPMG. And whilst your commentary sounded spontaneous, I know that you would have given your messaging considerable thought. You have an excellent story to tell and you are generous to share it with others. We appreciate you taking time out of your busy day to share your insights, knowledge and passion with ourselves, our colleagues, and our clients. We have had a lot of great feedback from the attendees, with talk of making these events more regular. We look forward for more opportunities for you to join us again and focus on an aspect of D&I that you’d still like to share, or join us for a workshop. Thanks again for your advice, the committee will be working hard to make these points known, and implemented, across the business.